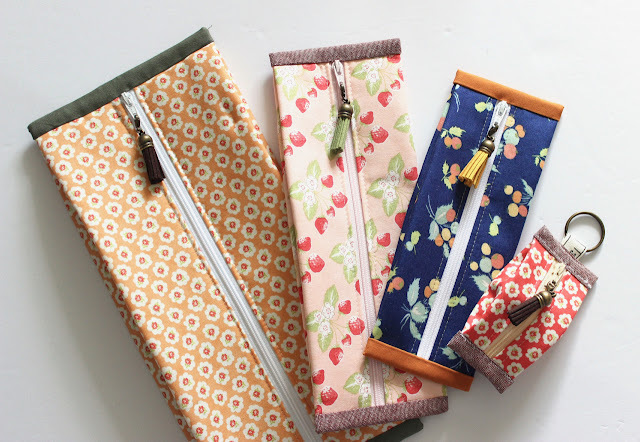 I have stewed for months on wether or not I should buy the Necessary Clutch Wallet pattern from Emmaline Bags. I have considered purchasing a custom one from fellow small business owners, but it wasn't in my budget for the time being. 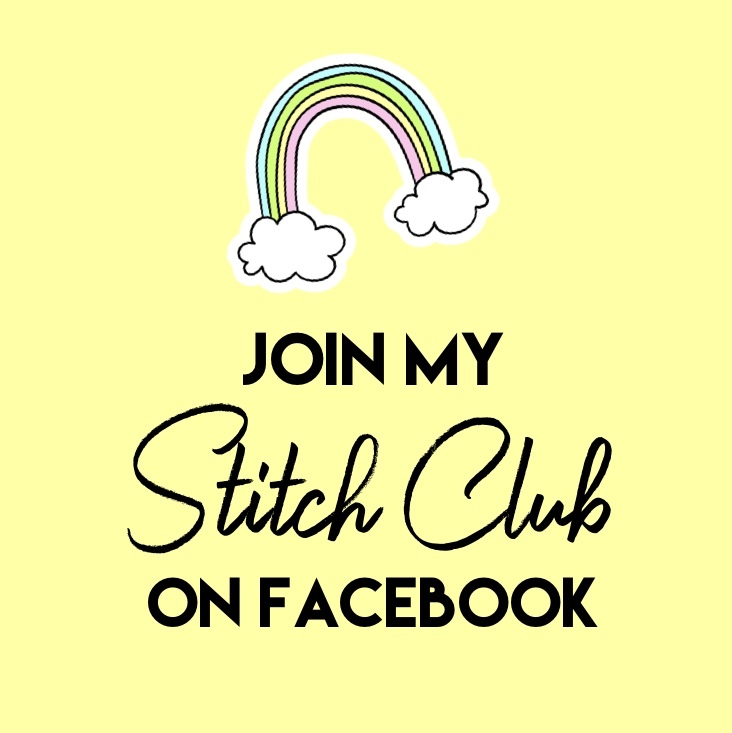 After making my first Sew Together Bag - which has similar side panels to the NCW so I decided I could totally do this! :) Plus it is on my 2016 - Quarter 2 Finish-A-Long list and i was happy to complete it. The three open spaces in the middle are great for coupons, receipts, a checkbook & pen, or even a phone! My iPhone 6s fits great, even with a case on it, inside the middle of this wallet and I have so much more room than the wallet I was previously using (from ThirtyOne). I also love that there isn't a zipper closer for the entire wallet exterior - I use my wallet ALOT and some zipper teeth started falling off of my ThirtyOne wallet pretty quickly. With the NCW I don't have to worry about that at all, and the fold over top and magnetic snaps are more than secure enough for my belongings. Nothing is slipping out, trust me! If you're considering making this bag - you should totally jump in and try it! The construction is actually more simple than it looks. MUCH much easier to put together than a Sew Together Bag, but it does take lots more interfacing and materials than I had anticipated. It looks difficult, but its really not. My only complaint with this pattern? Some of it doesnt make sense. It could have been explained in much simpler ways in a few areas and the general look of the pattern (photos, writing style, etc) is very busy and all over the place. I benefit more from clear numbered steps and simple instructions. I found myself searching blogs for sew-a-long posts and watching YouTube videos to make sense of what the pattern writer was trying to say. However, that being said, I still made it through although I may thin twice when buying a pattern from Emmaline Bags again - just being honest. If you want to try it, happyokapi did a great sew-a-long! For the exterior I chose Cotton & Steel Sparkle Canvas (leftover from my first Super Tote) and the inside consists of a mix of L's Modern Collection - Little X's in Purple from Lecien, and Garden Secrets - Columns Pink from Cloud9. The two prints work beautifully together and satiate my love for all things purple... which I hardly EVER work with when sewing! I chose not to make a wristlet strap, like so many others choose to add, because I really don't ever use a wristlet. I have had my wallet stolen at a grocery store before (bad experience that ended up with me in court testifying against someone - but ultimately got my wallet and money back) - so I tend to keep it inside my purse until I need to use it. Overall, I'm totally in love with this wallet and it has so much more room than my previous one, it's exactly what I was looking for! What's your favorite wallet? Would you try making this pattern? I absolutely LOVE mine. Use it everyday. I will be making one for my mom soon also. The FAL has been very fun!